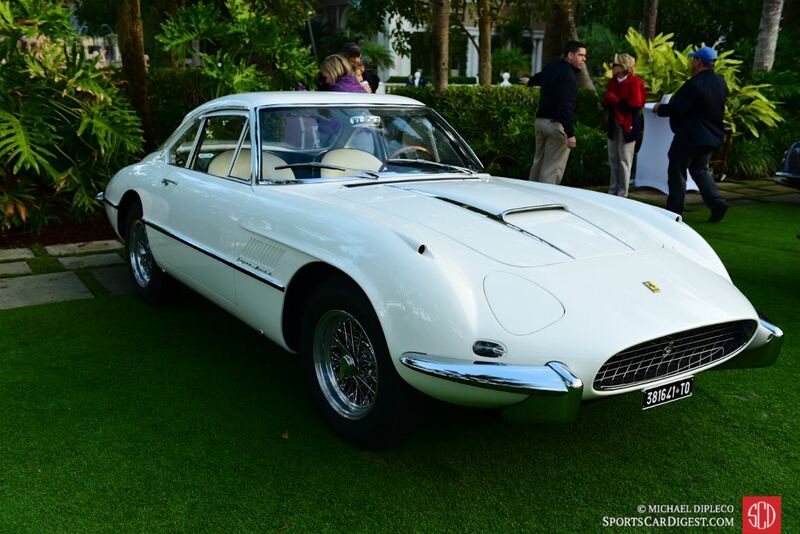 The Cavallino Classic 2016 was held January 20-25 at the Breakers Resort Hotel in Palm Beach, Florida. Celebrating its 25th anniversary in 2016, the five-day gathering for Ferrari owners and enthusiasts saw participants and their 400 exotic and classic cars attending from the United States and Europe. 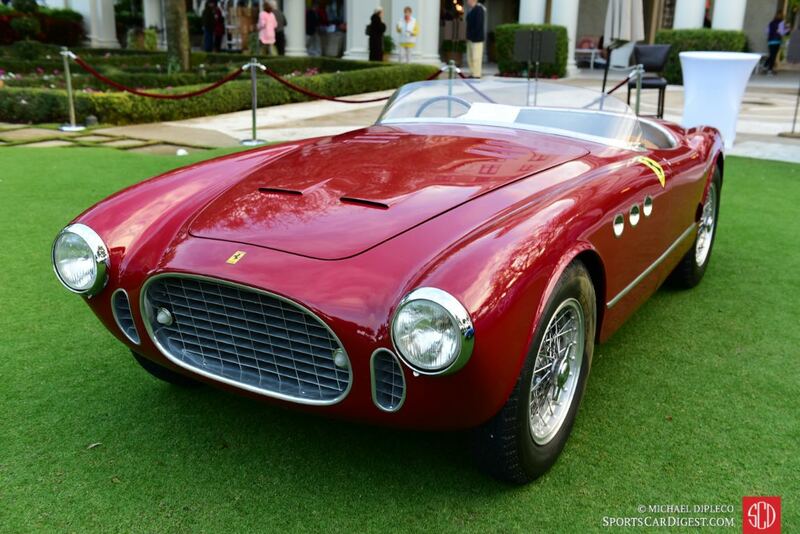 The first event of the extravaganza was the Cavallino Classic Competition, a two-day track meet at Palm Beach International Raceway. A select field of competition Ferraris, Maseratis, Alfa Romeos and Bugattis tackled the 11-turn, 2.043 mile race track. (Full gallery here). 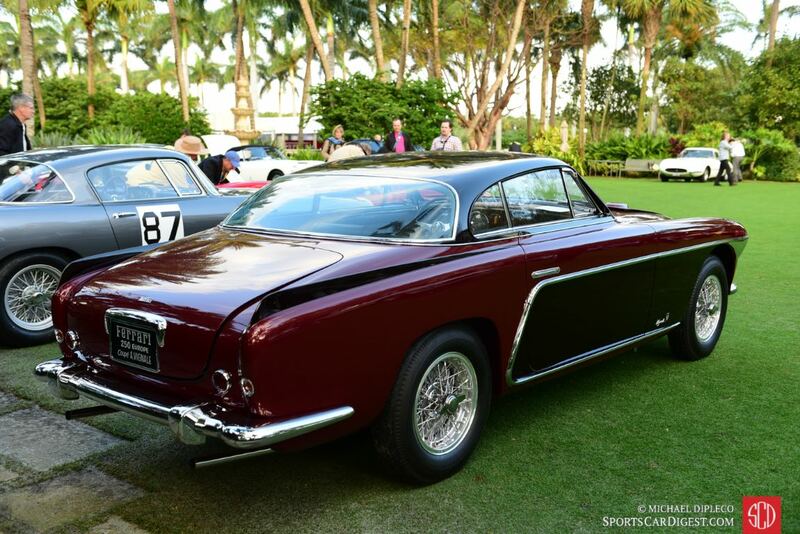 The high point of the Cavallino Classic was the Concorso d’Eleganza on the front lawn of the Breakers Resort Hotel, on Saturday, January 23, 2016. A field of 150 Ferrari automobiles were judged for originality and elegance, vying for Class Awards and the important Major Cups, along with the Cavallino Cup for Best in Show. Celebrating its 25th anniversary, this year’s event featured Best of Show Winners from the previous events. Best of Show Competition at the Cavallino Classic 2016 was awarded to the 1954 Ferrari 250 Monza PF Spider (0432M) owned by Dana Mecum, while the Best of Show Gran Turismo Ferrari award was given to the 1960 Ferrari 400 Superamerica Superfast II (2207 SA) of Lee Harrington. 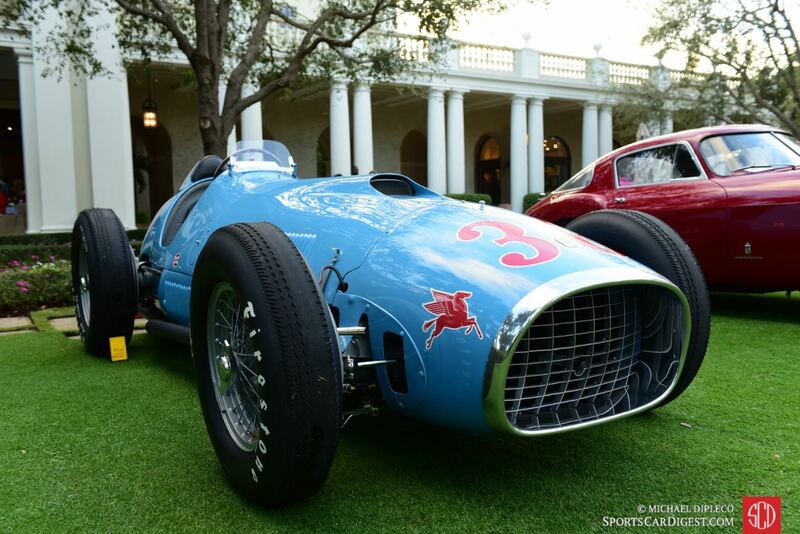 The finale for the 2016 Cavallino Classic was ‘Classic Sports Sunday’ at Mar-a-Lago, the Marjorie Merriweather Post mansion in Palm Beach. This year’s Classic Sports Sunday featured the ‘Automotive Romance of Alfa Romeo’, as automobiles were displayed on the grounds, including American, Italian, French, British and German classics. Best of Show was awarded to the 1924 Isotta Fraschini Tipo 8A F. Cabriolet owned by Jim Patterson. (Full gallery to be published soon). 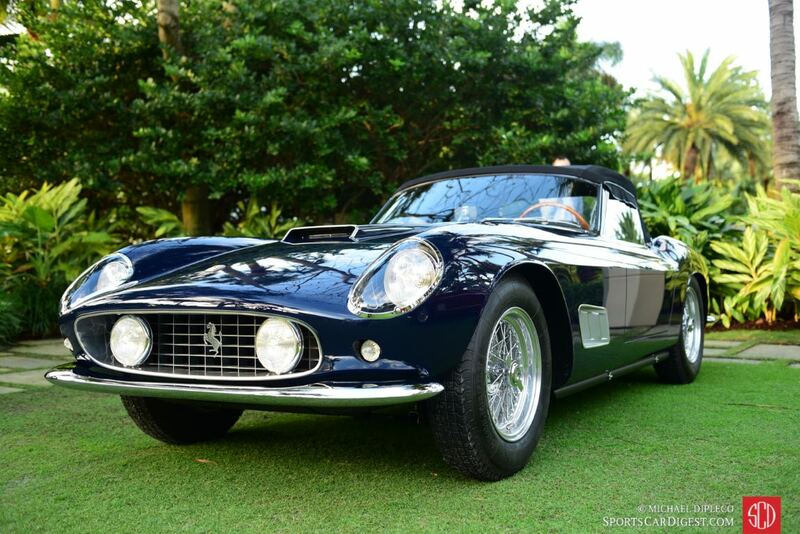 Similar to 2011, 2012, 2013, 2014 and 2015, Sports Car Digest also documented the Palm Beach Cavallino Classic 2016, with photographer Michael DiPleco offering the following pictures of the Ferraris on the lawns of the Breaker Hotel. We split up Michael’s pictures into two galleries. The first gallery starting below features our favorite images, all displayed in the full-width view of Sports Car Digest, while the second gallery and results can be found on the last page of the article and gives a comprehensive view of all the photographs. 1958 Ferrari 250 GT LWB California- s/n: 1055 GT. 1952 Ferrari 250 Europa Vignale- s/n: 0295 EU. Best of Show Gran Turismo – 1960 Ferrari Superfast II (400 SA) – s/n: 2207 SA. Ex-Baillon Collection 1961 Ferrari 250 GT SWB California – s/n: 2935 GT. 1952 Ferrari 375 INDY F1- s/n: 3. 1952 Ferrari 225 S Vignale Spider – s/n: 0192ET. Is there anyway to tell by looking that California is a LWB. My understanding is there are very few lwb California’s, and even fewer with glassed in headlights? Can you educate me? Thank you! My research shows that (as of 2017) there were 38 LWB Californias made with covered (plexiglass) headlights and 11 with open headlights. One way of telling that a California is a LWB version is by the configuration of the hot air outlet vents on the front fenders. The early LWB cars had a “pressed” aluminum vent with three openings. The later LWB Californias had “deep-dished” vents comprised of a chrome-plated surround and three vertically-oriented polished aluminum slats against a mesh inner back piece. Hope this general explanation helps you. Hmmmm, my notes from judging showed about 100 cars to be judged, with a total of 140 cars on the field. Does factual information matter? I think it would be really splendid if someone, somewhere organised a concours/meet which refused entry to Ferraris and oncentrated on other Italian marques which have a longer and possibly more glorious history. Beautiful photography. Only wish there was a variety of more individual car pictures with close up details. But great pictures anyway. Awesome photos! I love to be a part of classic and vintage car shows, but I was not aware of this Cavallino classic. Thank you for sharing this valuable information about the show. Certainly on my wish list whenever I visit states next time. 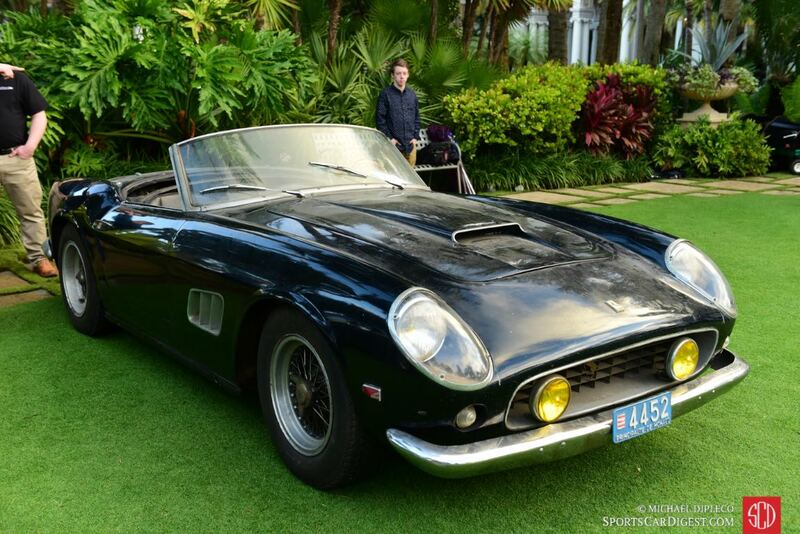 Does anyone know how I can get in touch with Admiral Phillips, the owner the 1955 500 Mondial Scaglietti Spider…I’d like to purchas a helmet just like the one shown on his car.